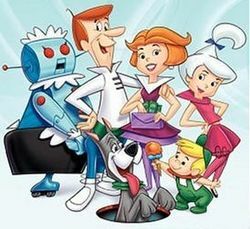 Did you know the Jetsons only had one season? Listen to Audie Cornish‘s interview with Matt Novak on the 50th anniversary of the Jetsons. Yes, you read that right, it’s been 50 years since the cartoon aired…and it’s still influencing us today.